Thousands of years ago, in the territories that form today’s Romania, the wine was a symbol of happiness. The Dacians, used to sprinkle it on their clothing to attract good things to them. Both men and women were enjoying it mixed with water and they drank it out of ox horns or clay pots. Their passion for wine was so great that King Burebista ordered the deforestation of vineyards, in an attempt to stop them from consuming it. However, since then, Romanian vineyards have continued to develop and create some of the most amazing wines on the market. Nowadays, Romanian wines receive medals after medals in international competitions, and their prices are more than affordable. Due to their quality, many wine experts don’t hesitate to compare them to French wines. 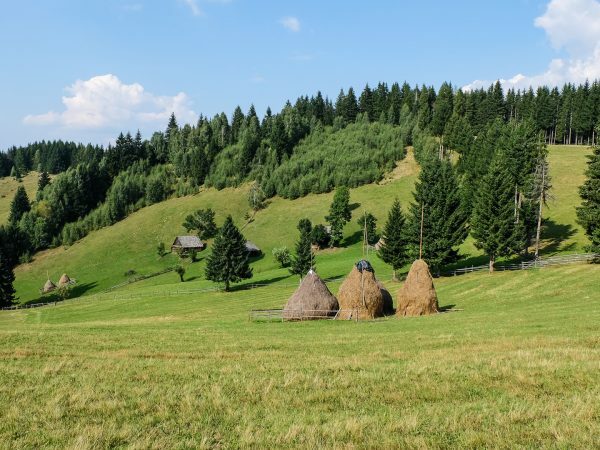 Also some places in Romania are like real-life fairy tale locations, with wineries that could easily be the scenes of Hollywood movies and excellent wines. Romania ranks 6th in Europe for the production of wine, just below countries like France, Italy, Spain, Germany and Portugal. 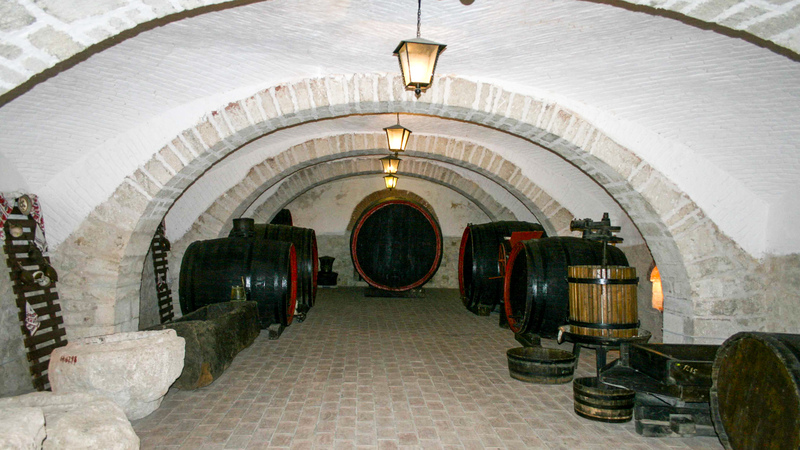 In addition, natural landscapes and wineries brought back to life castles and manors from past centuries, which recommend the country as a tourist destination for a wine lover’s dream. Although there are many vineyards in all the country’s region, including Transylvania and southern Romania, some of the best vines are the ones produced in Moldavia. A famous vineyard is Dealu Mare. 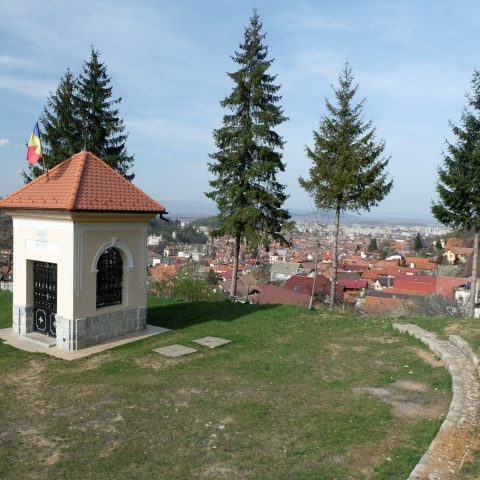 On the same latitude where it is positioned as Bordeaux wine regions, Saint-Emilion and Tuscany, Dealu Mare is another blessed place in Romania. 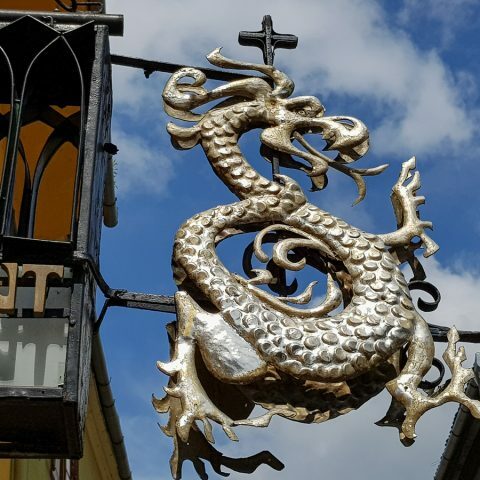 Here, in the town of Buzau Fintesti, just 100 km from Bucharest, are some of the most awarded and most popular wines in the country. Dealu Mare offers more than 6,000 years of history, a Mediterranean climate from April to October and fine wines made from grapes collected on the sunny hills. Dealu Mare has its roots deep in the history of the place. By the fourth century, in this vineyard Athanaric, the Visigoth King hid his treasure, known as the “Hen with Chicks” or “Treasure of Pietroasa”. It is assumed that when the treasure was hidden by Visigoths, on fear of the Huns, viticulture occupied an important place in this region. Townships vineyards are attested from the early fifteenth century. In the eighteenth century there were large surface areas of vineyards, which already formed a vineyard around the town of Bucov. The quantities of wine produced in the vineyard before the phylloxera attack were particularly high. After the invasion of phylloxera, many plantations were destroyed. Restoration of vineyards began shortly after the disaster. For this, in Dealu Mare was organized a nursery winery at Pietroasa in 1893, a school of grafters in 1894 and a school in the Calugareasca Valley of vintagers and coopers in 1907. An important moment with influence on the vineyard was one in 1924, when the State Territory Grapevine Nursery was established as well as the Winery and Oenology research facility at Pietroasa, the first of its kind in the country. In the Dealu Mare vineyard, in 1950, it was founded a second experimental station at Calugareasca Valley, which in 1967 became Wine Research Center, currently known as the Research Institute for Viticulture and Enology Calugareasca Valley. The vineyard is a very popular travel destination for wine enthusiasts all over the world. At Dealu Mare, those who enjoy wine tasting have the opportunity to taste Italian Riesling, Sauvignon, Pinot gris, Cotnari wine, Muscat Ottonel, Cabernet Sauvignon, Pinot noir, merlot and other Romanian wine assortments. 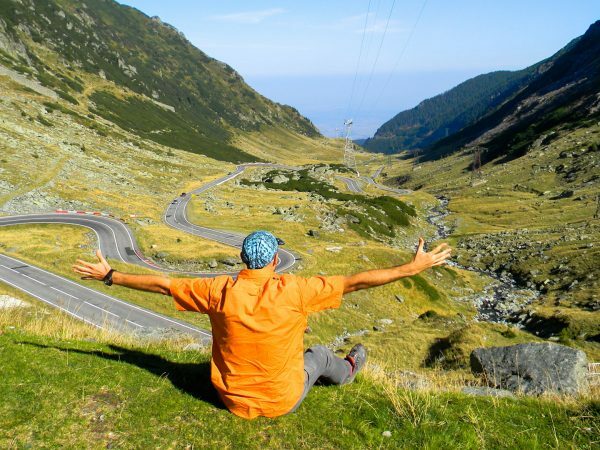 Wine tastings and visits to wineries are not the only things this region has to offer. 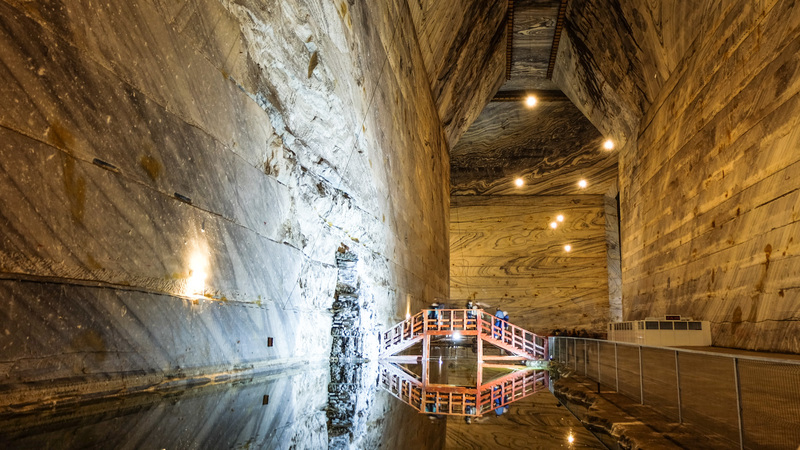 If you go for a wine testing in Dealu Mare, you should also visit the Slanic Prahova salt mine. 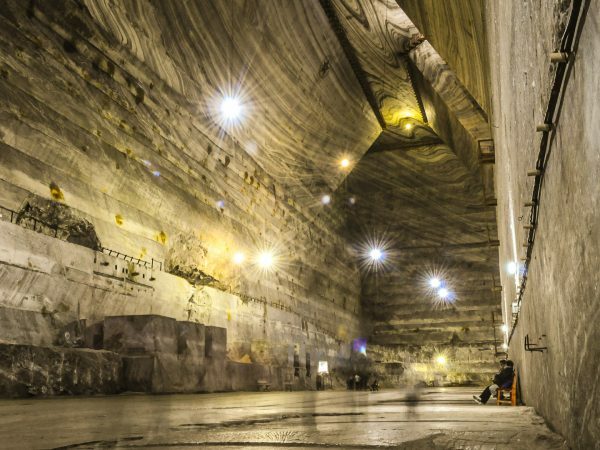 The salt mine is closed for extractions, but it’s now open for visitors, and it serves as an impressive museum for those who want to find out more about the history of the place and salt extractions. 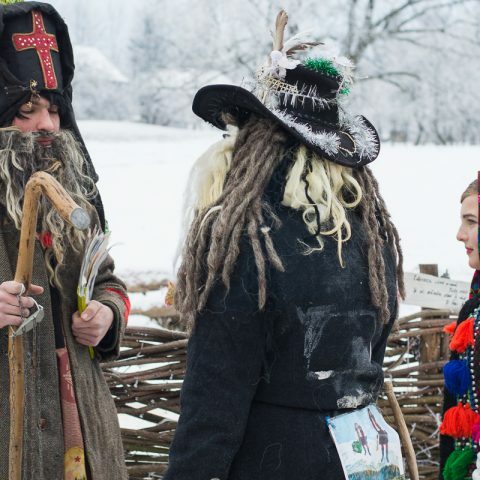 As for Dealu Mare, other popular attractions include various wineries, the Old Manor of Urlateanu, Varbila monastery, Jercalai monastery, Winery 1777 Museum, Seciu Mansion or the Zamfira monastery. Many tourists also enjoy participating in truffle hunts, as these tasty delicacies have found in the Buzau county a proper climate for them to grow. However, it’s quite tricky to find truffles, and it’s recommended to always go with a guide, preferably one who has special trained dogs to help you discover the truffles. Those passionate about archeological sites have the opportunity to visit the ancient Thracian tombs and the stone quarry with fossils in Naeni. If you want to have a wonderful and relaxing experience, a wine tasting tour is the perfect getaway. 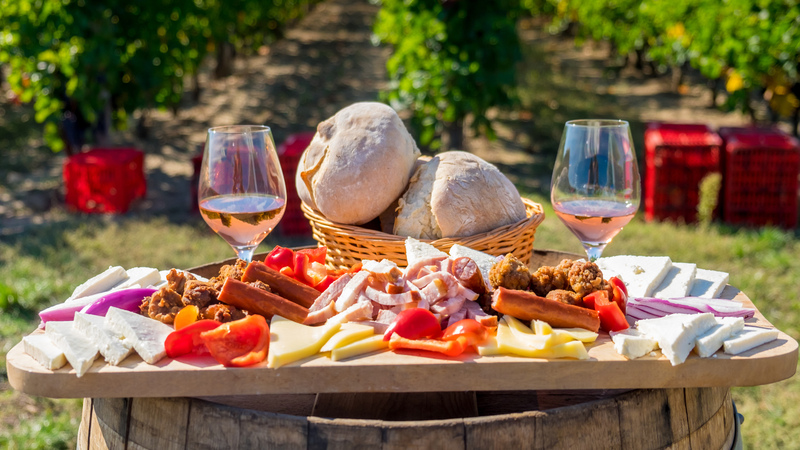 You have the opportunity to taste excellent wines as well as delicious dishes that go with them and you will also find out more about the wine culture in Romania, its history and traditions. If you plan to travel to Romania, you shouldn’t miss the opportunity to see how fine wines are made, not to mention the fact that you will also taste them!